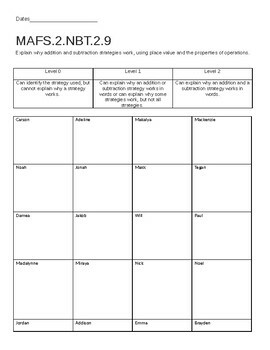 Everything you need to document student mastery of the NBT.2.9 standards. 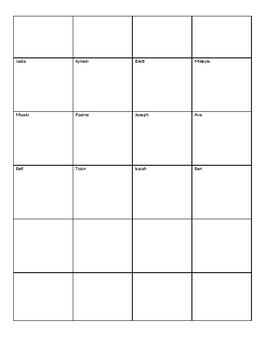 You create the task and then complete this form to level students individually. In our school it is called an assessment in instruction tool and are required for each strand/standard.